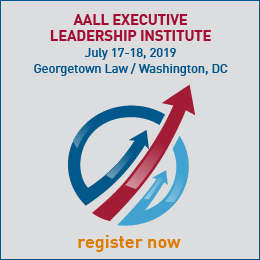 Candidates may express their opinions or ideas about AALL policies or issues only under circumstances that assure fairness to the other candidates for the same position on the Executive Board. 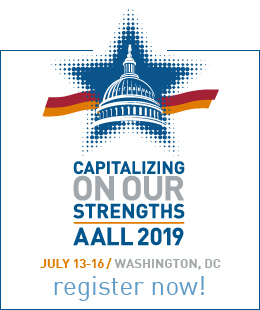 AALL will provide several sanctioned opportunities for presentation of candidates to the AALL membership, including a "Meet the Candidates" event at the AALL Annual Meeting, an online Candidates Forum, and the posting on AALLNET of candidate photos, biographies, and statements. Participation in other election-related events or activities is permitted if all candidates for the same position on the Executive Board are invited to take part. Candidates may not make promises about future actions that will be taken by the Executive Board. Candidates may not respond to or comment on another candidate's views or positions.